Our latest #Podcast is available via most podcasting platforms. What do you get when an older divorcee' starts dating a younger dude? Well...The Courgarette. 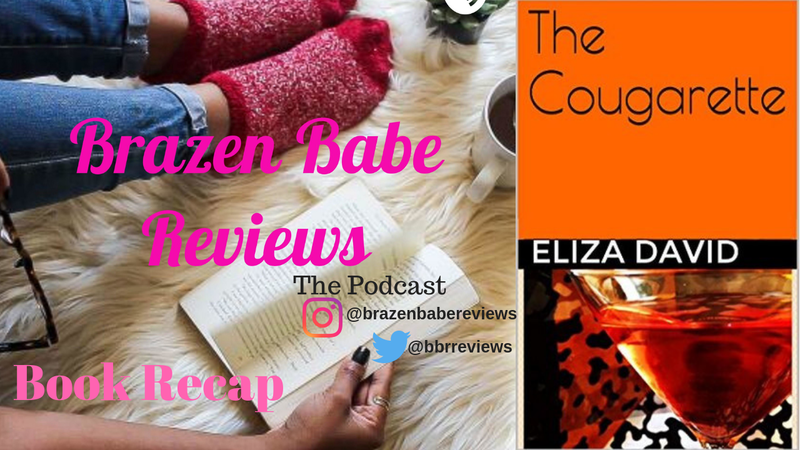 A cute and quick read, The Courgarette was quite the read...check out more and listen 😄.